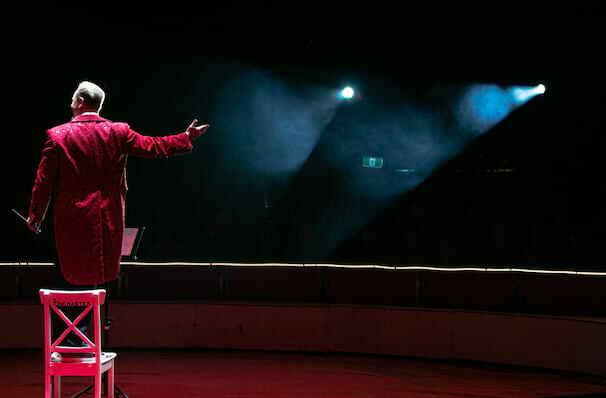 Catch the elegant marvels displayed by the stunning Cirque Musica, who will be joined by your local symphony orchestra! 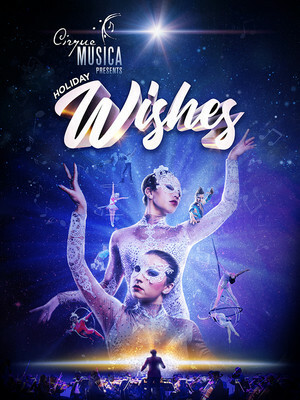 This festive seasons sees Cirque Musica Holiday present Wonderland, a concert experience which is filled to the brim with fun and entertainment for all the family to enjoy. You'll be taken on a journey in Wonderland by the the extraordinary talented cast, with breathtaking acrobats, dancers, aerialists and jugglers, swaying, singing, soaring and performing dozens of thrilling feats. Promising to have you on the very edge of your seat. The show will be soundtracked by classic holiday music, from carols to pop songs. It's the perfect event to kickstart that holiday cheer. So get ready to dash through the snow and jingle on down to Wonderland. Sound good to you? Share this page on social media and let your friends know about Cirque Musica at Wisconsin Entertainment and Sports Center.